– EN Showbiz – Pop star Jordin Sparks’ husband panicked as he helped to deliver the couple’s son as the umbilical cord was wrapped around the baby’s neck. The No Air hitmaker gave birth to her son, Dana Isaiah Thomas Jr., last Wednesday (02May18) at the Natural Birth Center & Women’s Wellness in Los Angeles, where her husband, model Dana Isaiah, helped to deliver the boy. However, Jordin reveals there was a slight complication they hadn’t been prepared for. Jordin’s man had no idea what to do, but luckily the couple’s midwife, Simona, was on hand to jump into action. 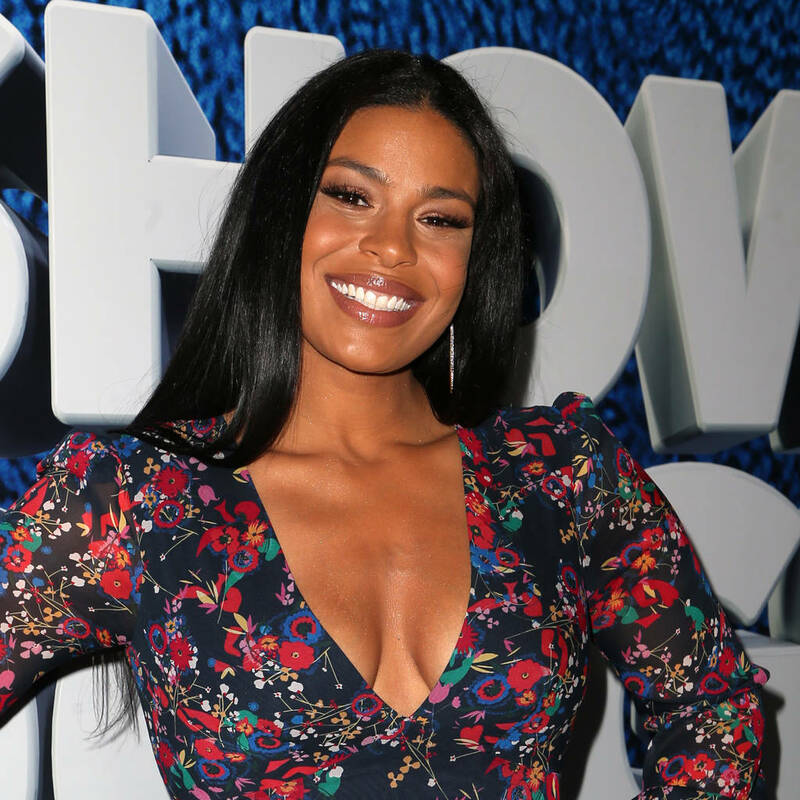 Jordin returned to the red carpet just three days later, as she celebrated the Los Angeles premiere of her new film, Show Dogs, on Saturday (05May18), and she can’t stop gushing about parenthood. The child is Jordin’s first with Dana Sr. The couple went public with its relationship in July (17), and eloped while on vacation in Hawaii later that month, but kept the news a secret until November, when Jordin and Dana Sr. announced they were married and expecting.